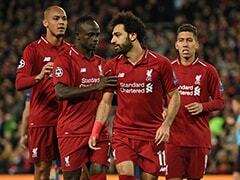 The Senegal international scored 10 goals as Liverpool reached last season's Champions League final. Liverpool forward Sadio Mane has signed a new long-term contract with the Premier League giants, the club announced on Thursday. 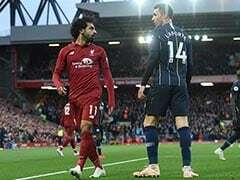 The 26-year-old joined Jurgen Klopp's side from Southampton in June 2016 and has scored 40 goals for Liverpool, forming a deadly frontline alongside Roberto Firmino and Mohamed Salah. 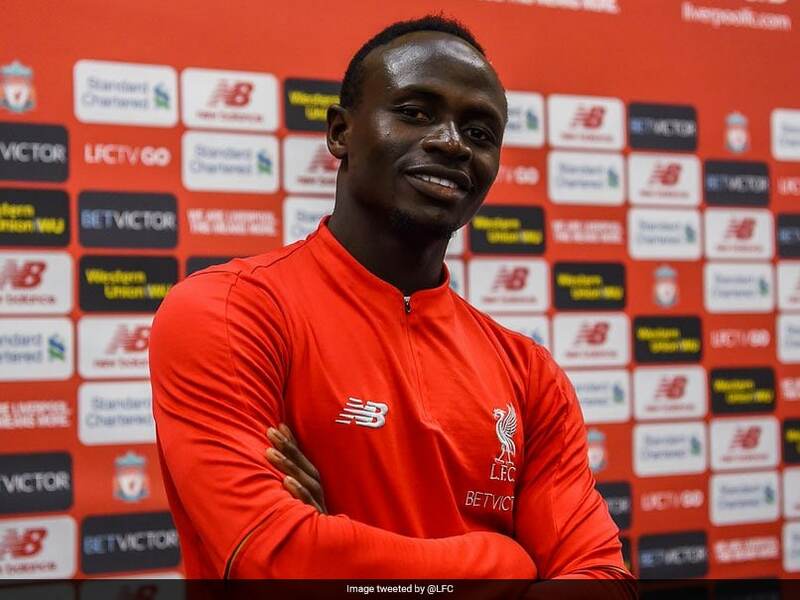 "I am very happy, very happy to extend my time at Liverpool," Mane said. 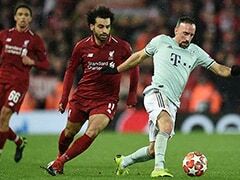 "It is a great day for me and now I am looking forward to everything - to helping the team, to helping the club achieve our dreams and, especially, to win trophies. "For me, I have made the best decision in my career." He was also named on the 30-man shortlist for the Ballon d'Or last month. 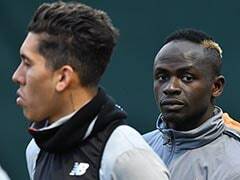 "I can't think of a single club anywhere in Europe that wouldn't want a player like Sadio available to them, so the fact he wants to remain with us says something about where we are currently. 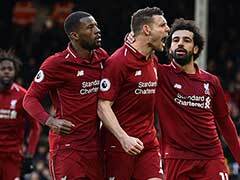 "He is a such an important member of our team and squad. He radiates joy and I think this is reflected in his performances and impact on the pitch."